Rocksbox Sample Sale Coming Soon! If you’re a subscriber, get ready for some major savings this coming Monday! The Rocksbox Sample Sale will start on Monday, June 20th at 8am Pacific Standard Time. So set your clocks ladies and make sure you take part on this big sale! Based on the picture released above, it seems like there will be some major brands featured in the sale. Kendra Scott, House of Harlow, Loren Hope, and Nakamol are just a few of the brands that will be included. And discounts are up to 70% off too! So excited and totally looking forward to this! The Rocksbox Sample Sale is only accessable if you’re a subscriber. But don’t worry, if you join before the sale starts, or even up to the day when the sale starts, you’ll have access too! And to top that off, you’ll get your first month absolutely FREE when you use promo code LORETTABFF15.  To find out more about Rocksbox, checkout my March 2016 Rocksbox Review. Cost: $19/month + Free Shipping. 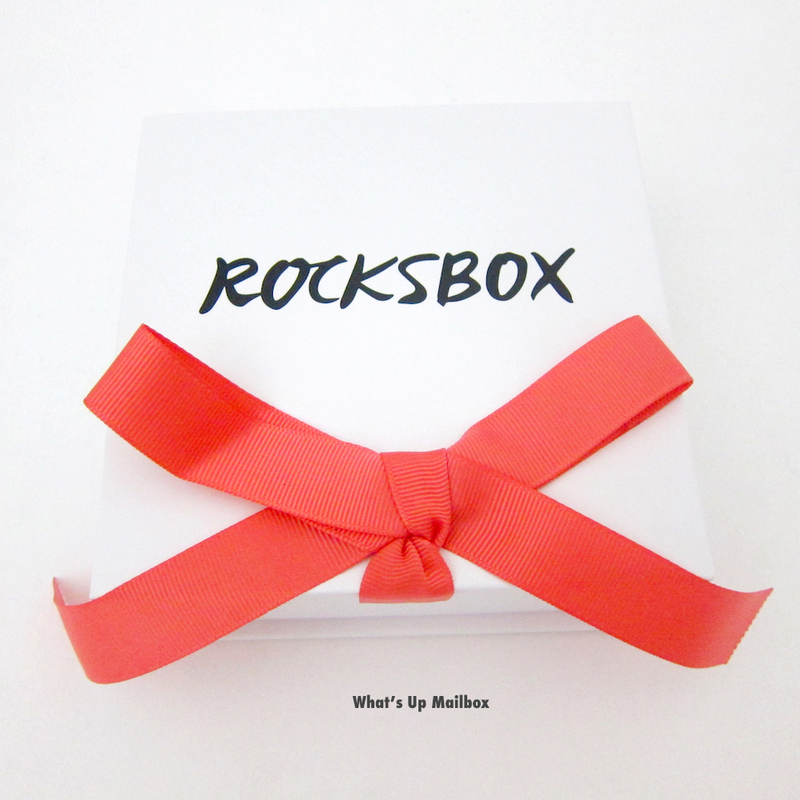 What’s in the box: Rocksbox is a jewelry rental subscription. Every box you receive comes with 3 jewelry items that’s customized to your profile or wishlist. You can keep them as long as you want and return them once you’re done to receive a new 3-piece set of jewelry. Repeat this as often as you’d like and have unlimited access to their ever-rotating closet of designer jewelry. You’ll also receive $10 Shop Credit to use that month on the items you received. Coupon: Enter coupon code LORETTABFF15 when subscribing and you’ll get your first month of unlimited jewelry rental absolutely FREE!!! Note: Code is limited to the first 3 people who subscribe using this coupon, so hurry up and use it before someone else does!